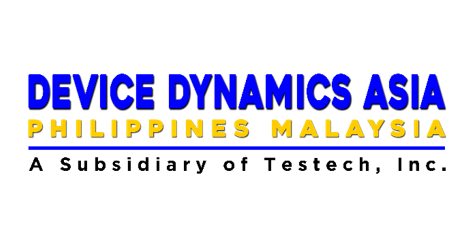 Device Dynamics Asia (DDA), established in 1997 was acquired in 2007, and maintains operations in the Philippines and Malaysia. DDA is a complete back-end turnkey solutions provider of Finishing and Packaging services to the semiconductor and electronics manufacturing industry. DDA is qualified by several large multinationals for Commercial, Industrial, Medical, and Automotive industries.